The Confederate flag, which continues to fly on buildings throughout the American South 150 years after the Civil War, is a potent symbol. But of what? Cultural heritage, answer many Southern whites. Lingering racism, insist many blacks. Newly published research provides evidence supporting the latter view. It suggests exposure to the flag evokes anti-black sentiments among whites, regardless of their stated beliefs on racial issues. Specifically, white students at a large state-supported Southern university who were exposed to images of the still-ubiquitous battle flag judged a fictional black character more harshly. They expressed less willingness to vote for presidential candidate Barack Obama in 2008. The flag is a source of ongoing controversy. In recent weeks, a federal appeals court upheld a provision of the dress code in the schools of Anderson County, Tenn., which bans its display on students’ clothing. 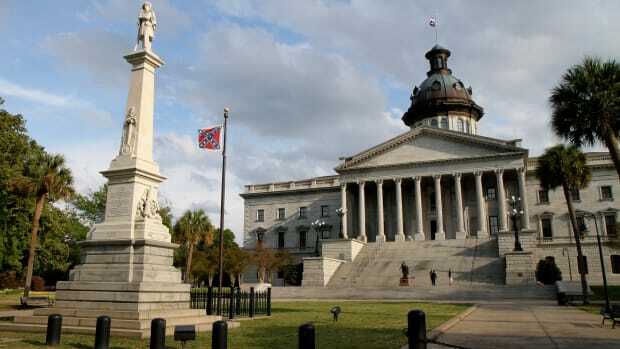 Meanwhile, business owners in South Carolina reopened a controversy from a decade ago, questioning the wisdom of flying the flag on the State Capitol grounds. Ehrlinger’s study combines two threads of recent psychological study looking at both the power of symbols and the continuing reality of often unconscious racist beliefs. It calls to mind an earlier study of American-Indian sports mascots, which found exposure to such caricaturesincreases one’s tendency to stereotype a different ethnic group. She and her colleagues conducted two studies in 2008, the first of which featured 108 white and 22 black college students. Half were subliminally exposed to the Confederate flag, which appeared on their computer screen 20 times in rapid, 15-milisecond appearances. The others were exposed to a neutral symbol made up of colored lines. All were then asked to rate the likelihood they would vote for four major presidential candidates: Obama, Hillary Clinton, John McCain and Mike Huckabee. Afterwards, they were asked to rate their political orientation and the degree to which they identified themselves as a Southerner. “White participants exposed to the Confederate flag reported a significantly lower likelihood of voting for Obama than those exposed to the neutral symbol,” the researchers report. (No similar impact was found for black participants.) Exposure to the flag had no effect on their self-reported measures of liberalism or conservatism; this suggests the flag’s psychic impact was on racial rather than ideological attitudes. Specifically, Robert — a young black male whose picture was provided — “refused to pay his rent until his landlord painted his apartment, and demanded his money back from a store clerk.” After reading the story, participants assessed his character using a series of negative and positive traits, ranking the degree to which they considered him “kind,” “aggressive” and “selfish.” Finally, they took an abbreviated survey measuring their underlying attitudes toward black people. 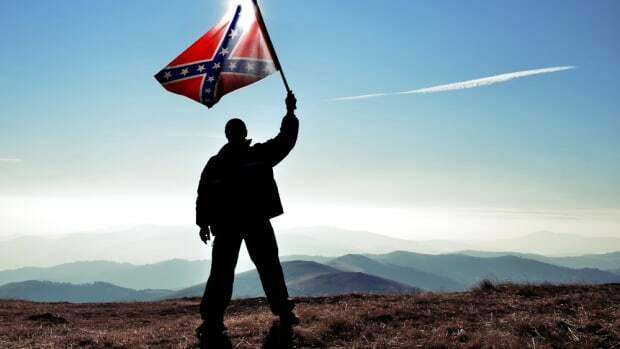 “Those who hold the Confederate flag in high esteem might be disappointed to learn about this outcome,” the researchers conclude. 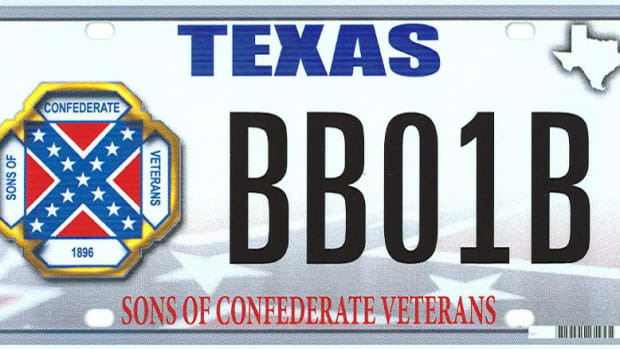 “However, these findings suggest that the meaning of the Confederate flag is more complex, and more consequential, than some may have previously believed.